The North Eastern Mountains have many attractions such as vast tracks of mountains, perfect for those who enjoy nature. You can even visit Lake Lanier where you can swim, boat or fish on your vacation! Visit Helen where you can visit Indian burial mounds and explore the beautiful city. 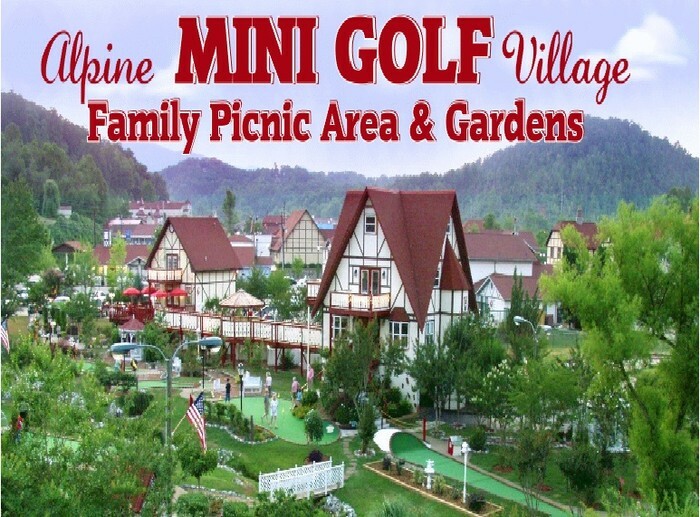 Located on the main street in Helen is the mini golf village were you can,picnic, walk, and golf. It is a perfect place for kids! It is 15$ per person. The park offers water slides, pools, and even a 25 foot rock wall. Dahlonega, where Georgia had its first gold rush! Visit this historical marker and see what it was like mining gold back then. On the first day you will visit the city of Helen! You will be staying in Hampton Inn during your stay at Helen where you will go to the mini golf village for the first day! You will be able to eat out where ever you please! The most recommended restaurant is the Bodensee Restaurant. 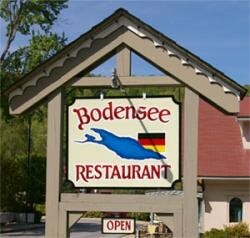 It servers German cuisine. 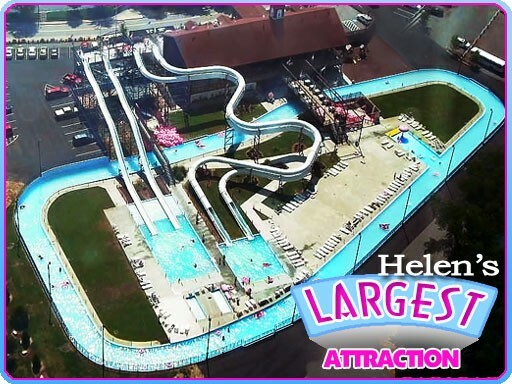 On the second day you will go the Helen's water park! 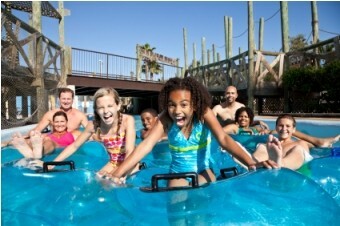 In the park you will be able to relax and have fun with you family! The park is full of water slides, pools, and many other activities such as a 25 foot rock wall if you're afraid to get wet. 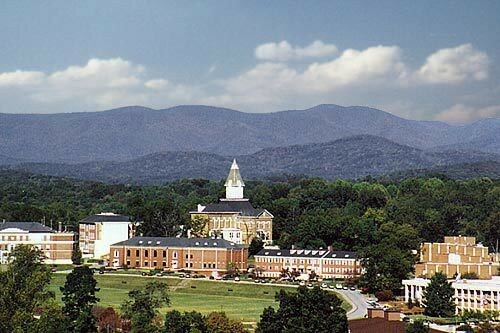 On the third day you will visit Dahlonega! You will visit one of the first colleges established during the gold rush in Dahlonega which was called North Georgia College & State University.Most of the people in Dahlonega had already established homes here after the gold rush and didn't want to venture back out, so they decided to build a college. And you will stay at Long Mountain Lodge B&B, at 144 Bull Road, 30533 Dahlonega for 57$ a night. 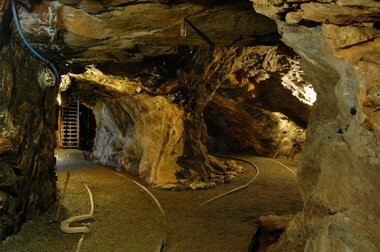 On the fourth day you will visit the Dahlonega mines! 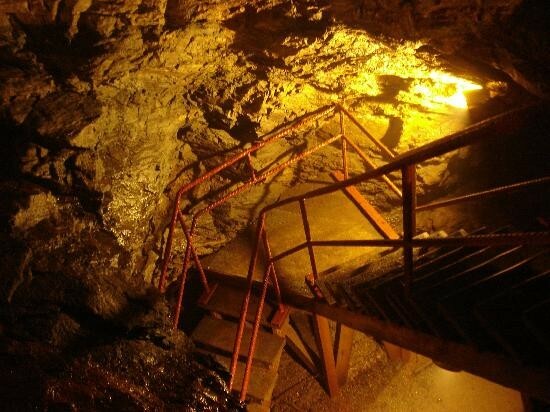 You will be able to explore the historical marker on the Dahlonega mines. One historical person was John Bell. He was a lead singer and guitarist that was a resident who lived near the Dahlonega mines. He was born on April 14, 1962. He is frequently called "JB" by fans. His group is the "Widespread Panic". As of now Bell is a active philanthropist. 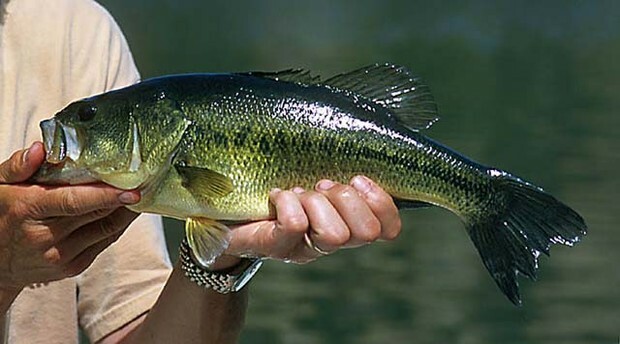 Largemouth bass are relatively abundant in the upper areas of the reservoir and backwater sections of coves, where shallow water cover is prevalent. Anglers should see a strong class of 5-year old largemouths in the coming year. This should help anglers find more bass greater than the 14-inch minimum than usual.